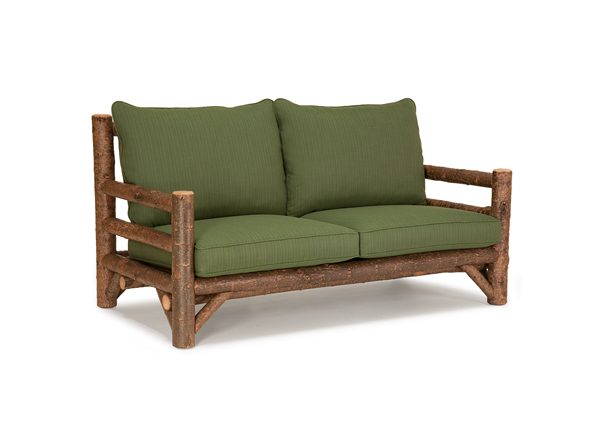 7 Reasons to Love a (Rustic) Loveseat! 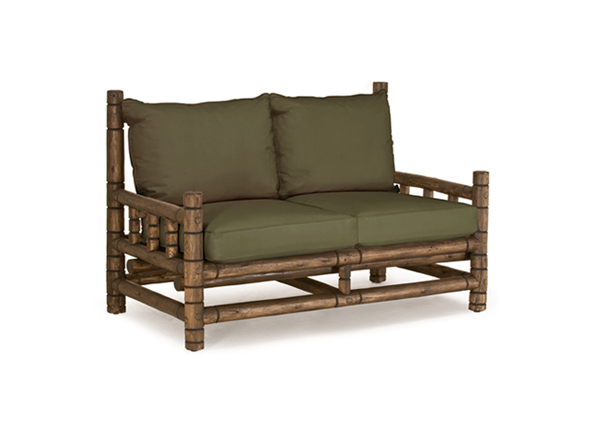 Posted November 18, 2015 by La Lune Collection & filed under Interior Design, Rustic Furniture, Rustic Seating, Rustic Sofas. “Loveseat” traditionally refers a small sofa or couch, the term most likely stemming from the fact that its diminutive size will accommodate only two people for comfortable seating. First gaining popularity during the Victorian era, the upside of the loveseat then was that it allowed courting couples to sit close enough to each other to converse, and yet still not touch – making it the perfect answer to the need for “decency” as required by the social norms of the day. Today, loveseats are the perfect answer to the need for beautiful, comfortable seating options in a smaller size, and La Lune Collection offers many reasons to love the loveseat. Below are seven such reasons, including one that swings through the air! The striking “diamond back” design on this Loveseat is truly a stand-out design element. In addition to being beautiful, carefully handcrafted cushions make this piece the utmost in comfort as well. 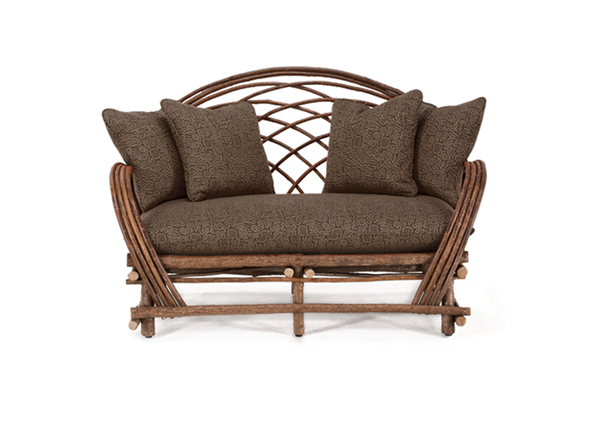 La Lune’s fine wood craftsmen have meticulously created hand-notched designs on this Loveseat, using the same simple tools and techniques employed by furniture makers for several centuries. Flowing “waterfall” lines are the focal point of this Loveseat’s back and arms – it’s the perfect piece to either dress up with accent pillows or leave unadorned, displaying its elegant design features. 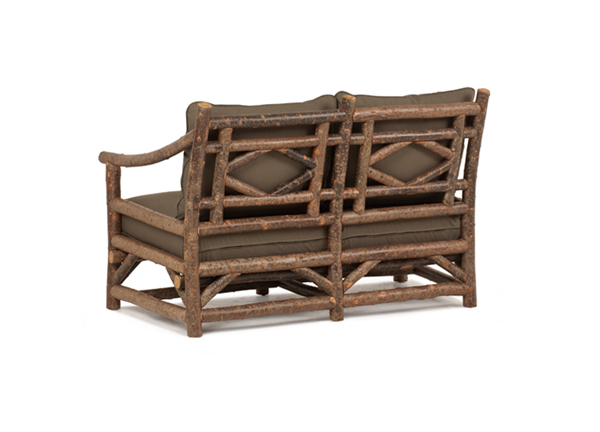 With its strong, sturdy, and classic lines, this Loveseat is equally at home in traditional, rustic, and eclectic settings. 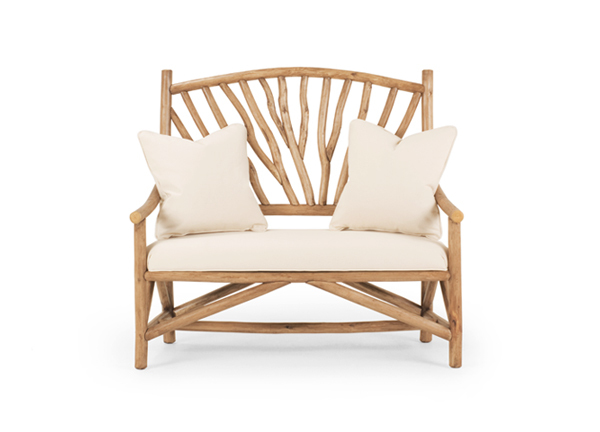 Graceful and organic lines of nature are the design trademarks of this Settee. 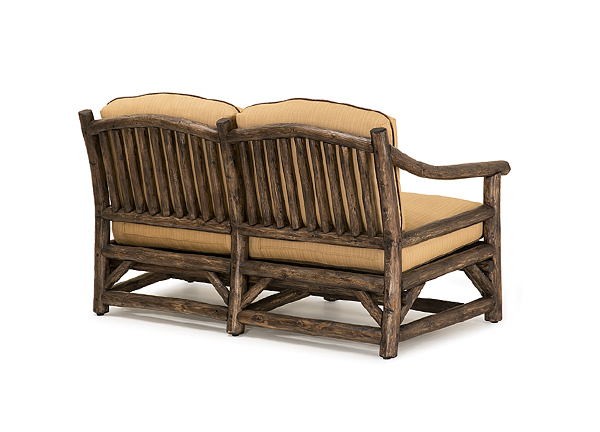 Strikingly beautiful, this piece will most surely draw compliments from anyone who sees or sits on it! Clean and classic lines make are the hallmarks of this charming Loveseat – a perfect combination of style, strength, and comfort. 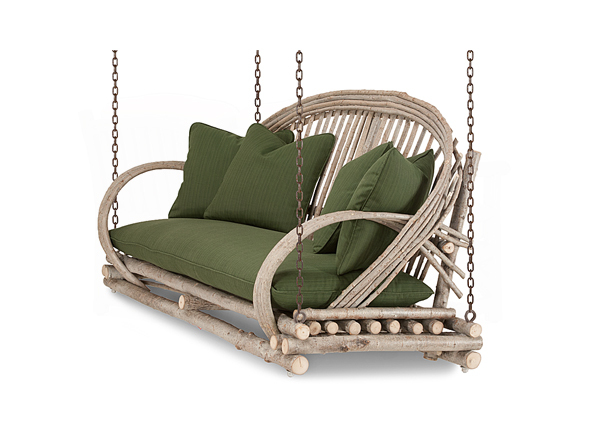 A carefree sway, to-and-fro, on this delightful Porch Swing makes the world a more beautiful place – plump up its comfy throw pillows, and enjoy the ride!